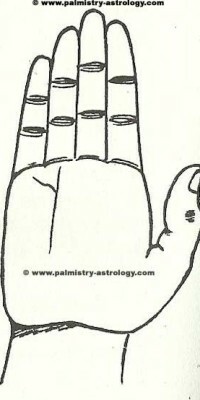 Palmistry-astrology.com is an online encyclopedia of palmistry. Here you can find pictures of various palm lines and predictions associated with it. You can match palm lines with the picture and see what it says about future. Palmistry-Astrology.com | Powered by Mantra & WordPress.